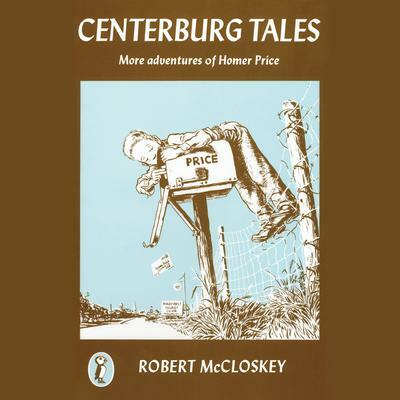 A companion to Homer Price, these imaginative and outlandish tales from all-American Centerbury will leave you in stitches. There's Grampa Hercules and his never-ending tall tales, Dulcy Dooner, the uncooperative citizen, unbusinesslike Uncle Ulysses and his friendly lunchroom, the flustered sheriff, the pompous judge, and more. In Centerburg, along with the routine of day-to-day living, the most preposterous things keep happening. But nothing fazes Homer Price!